VLC For Android (Unofficial): Support For All Media Formats, Hardware Acceleration – Download Now! VLC Media Player is one of the most popular media players on the desktop, and with good reason – it is free, light on system resources, works on multiple platforms and will play just about any kind of media file you throw at it. An iOS version of the media player was released and later removed from App Store last year, but we’re still far away from seeing an official VLC Media Player for Android. 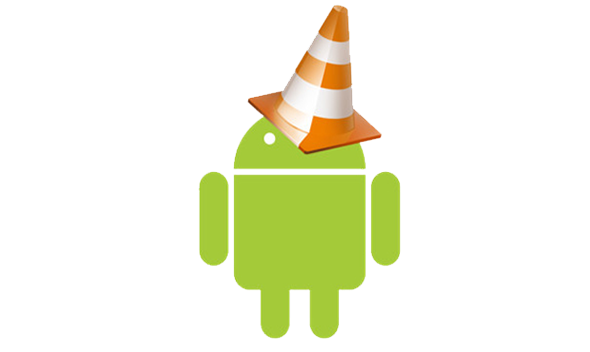 However, an unofficial build of VLC for Android compiled from source by developer adridu59 on XDA-Developers has been released today that works on Gingerbread and Ice Cream Sandwich, comes with (buggy) hardware acceleration, headset detection (yes, that’s a feature! ), support for most media formats on a handful of chipsets. We’d test this app but since it doesn’t support the Exynos chip in the Samsung Galaxy S II, we can’t. Still, we’ve come across multiple reports of the app actually working pretty well on supported devices. Upon launching, VLC will scan your entire system for playable media, but you can set it to scan a single folder only. As with VLC Media Player on the desktop, VLC for Android comes with a plethora of options that you can tweak to ensure you get the video-watching experience you want. That’s all we know about the app for now. VLC for Android is a free app and its APK can downloaded from the link embedded below. Be sure to check if your device is actually compatible since, as of writing, VLC for Android only supports Snapdragon S1/S2/S3, Tegra 2 and Hummingbird chips (no luck for TI OMAP or Exynos!). There are separate versions for separate chip architecture, so be sure to carefully download the one that works! If you’ve got a supported device and have tested the app, don’t forget to let us know what you think of it in the comments section over on Facebook and Google+ page!